Sennheiser is looking to improve your Tv watching experience and turn your wired headphones into wireless headphones. A sleek and elegant transmitter/receiver set brings Sennheiser audio expertise and leading edge digital wireless technology to those wishing to improve their TV viewing with a personalised listening experience. With three different hearing profiles to enhance TV, movies or music, to choose from. Plus a unique Speech Intelligibility feature that reduces TV background noise for added clarity. 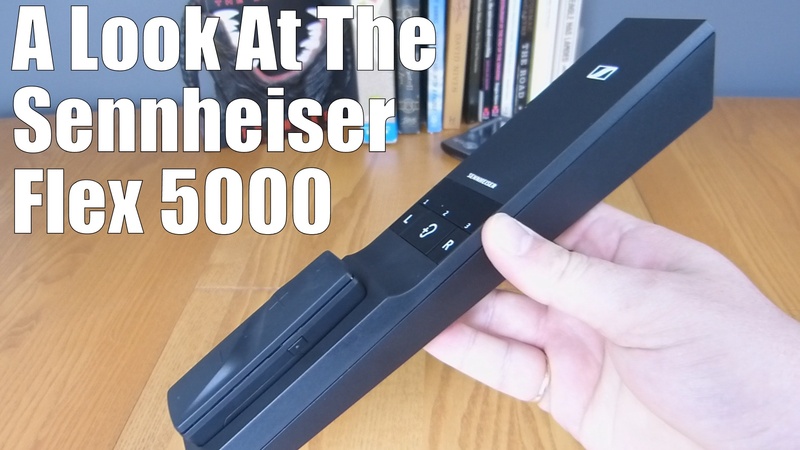 2 Comments on "Sennheiser Flex 5000 Unboxing"